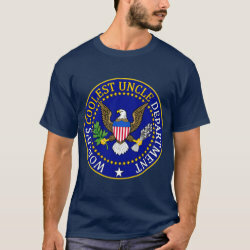 This funny design features an "official" seal of the World's Coolest Uncle Department. 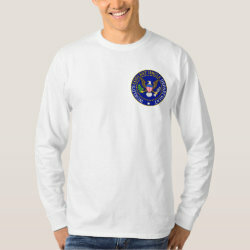 It's an original design that looks like an official US government seal, complete More... with a majestic Bald Eagle in the middle. This will make a great gift for every uncle that loves to spend time with their nephews and nieces.